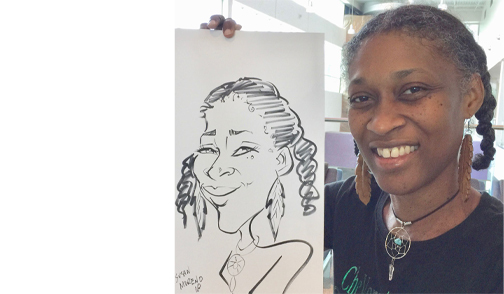 Susan caricature artist of Atlanta entertained at the Hyatt Regency downtown. 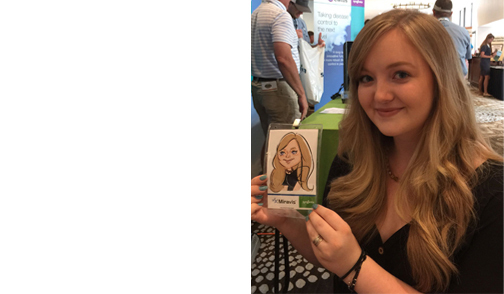 Attendees at the summit enjoyed having their caricature done. Susan entertained at a local mall in Atlanta. She drew lots of little and big kids, fun, fun, fun for all. 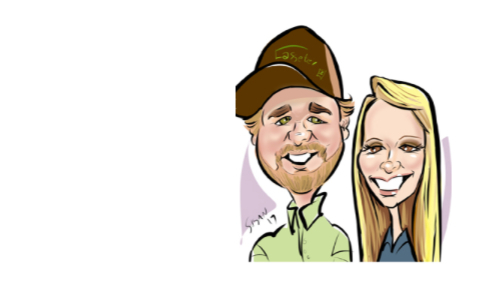 Guests at the Etowah Valley Humane Society, enjoyed having their caricature drawn by Atlanta caricaturist, Susan. 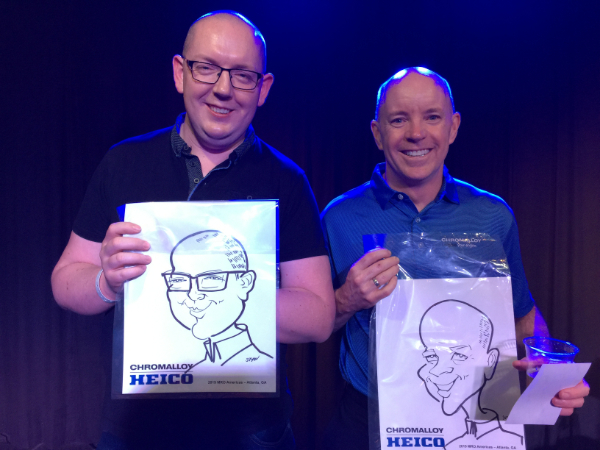 Susan caricaturist of Atlanta entertained at a recent employee event. A fun time was had by all. 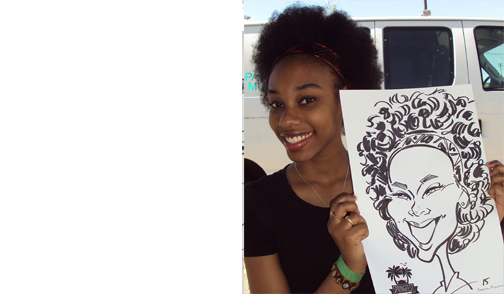 Birmingham Alabama University students, enjoyed having their caricature drawn by Atlanta artist Susan. 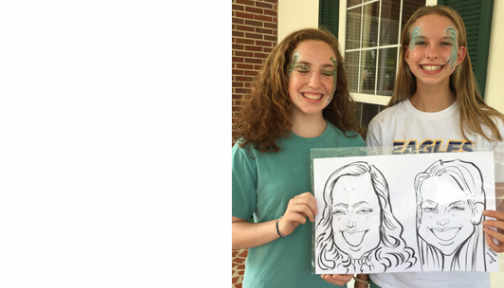 Students at Auburn University love getting their caricature drawn by Susan of Atlanta. 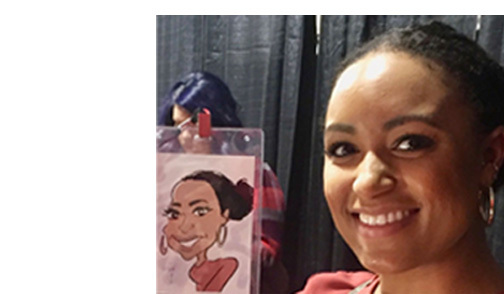 Attendees at a local trade show in Atlanta, had fun getting their caricature drawn by Susan of Atlanta. 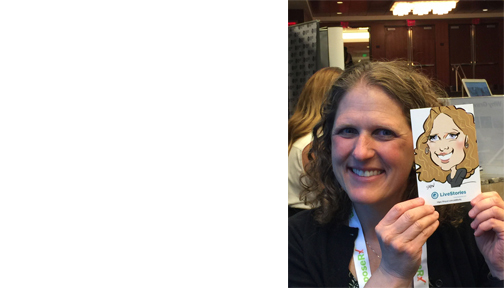 Susan of Atlanta, traveled to Florida to entertain with digital caricatures at a trade show. 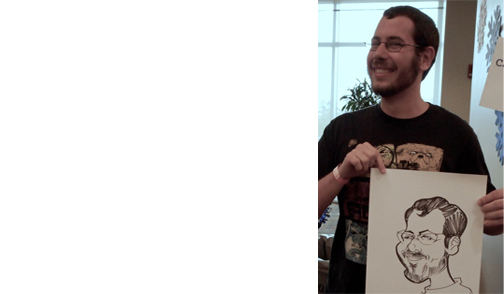 Attendees loved their caricatures. Susan entertained at a local senior community in Atlanta. 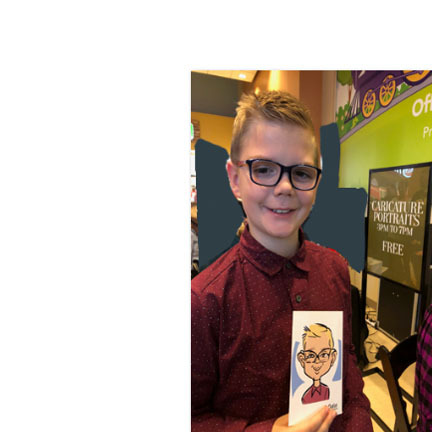 All ages enjoyed having their caricature done. 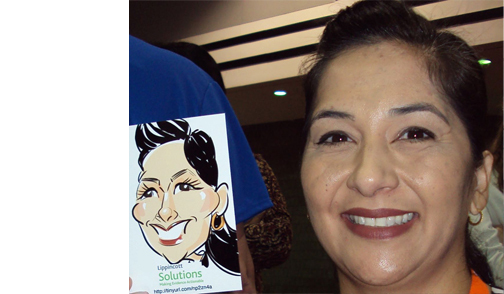 Susan Moreno of Atlanta entertained with digital caricatures at a recent trade show. 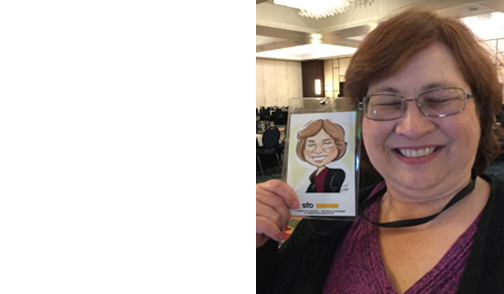 Susan of Atlanta drew caricatures at an international meeting. Attendees came from Spain, Holland and other parts of the world.